It is the dream accessory for any supercar fanatic and comes with an eye watering $10million price tag. 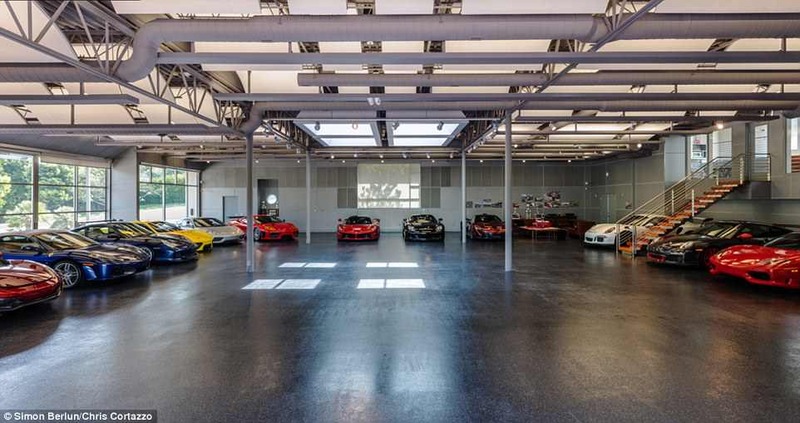 This 7,000 sq ft garage in Malibu, California, is currently home to a stunning collection of Ferraris, McLarens and Porsches. But while the building features a bedroom and three bathrooms, the luxury cars are not included in the huge asking price. Steve Goldman's collection includes the likes of the McLaren P1, the Pagani Zonda Coupe and a one-off 600bhp Porsche Ruf Turbo Coupe as well as the LaFerrari. 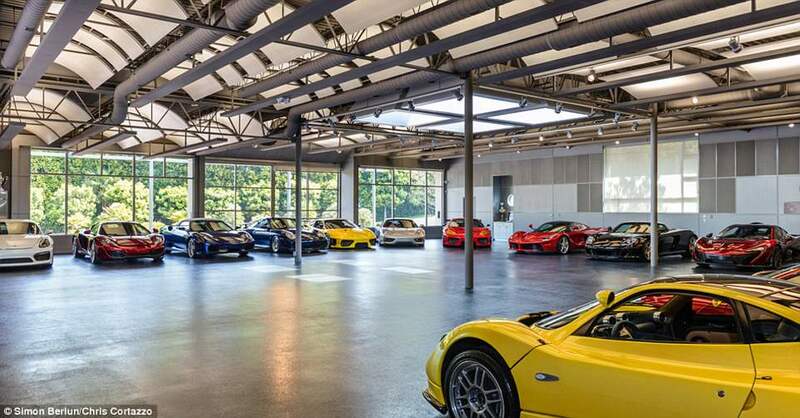 Owner Steve Goldman has decided to put the building up for sale - but sadly for motoring enthusiasts these luxurious cars are not included in the huge asking price. 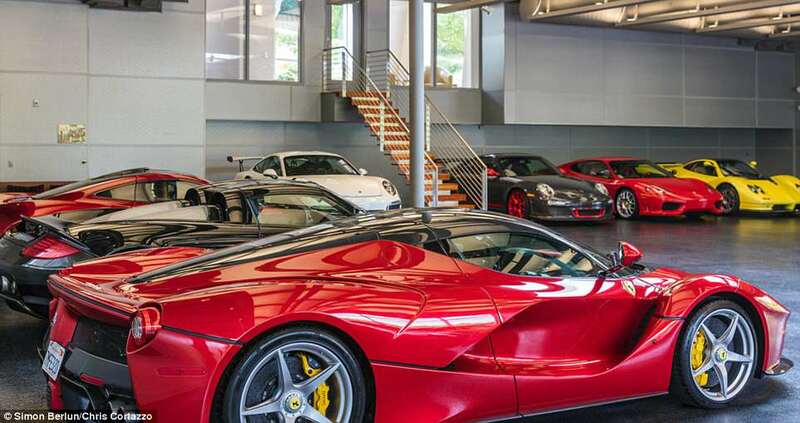 Steve Goldman's (pictured) collection includes the likes of the McLaren P1, the Pagani Zonda Coupe and a one-off 600bhp Porsche Ruf Turbo Coupe as well as the LaFerrari. To keep his cars in peek condition, Goldman fitted the building with top of the range air filtration technology that keeps humidity and dust controlled. 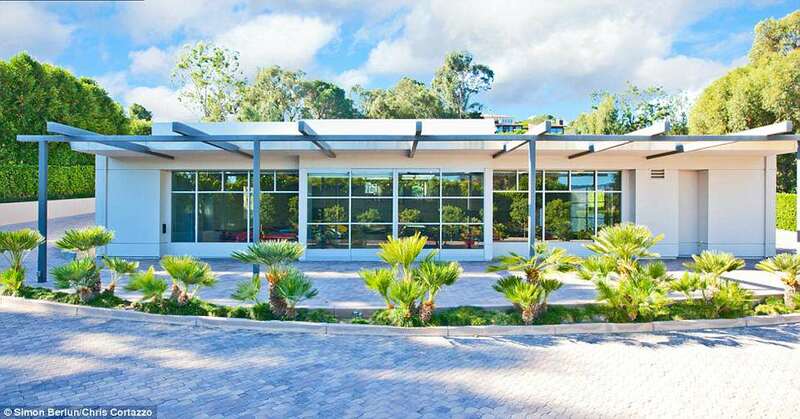 Listed with real estate agents Chris Cortazzo, the garage, built in 2002, has space for up to 25 car and also has a bedroom and three bathrooms on the 800 sq ft second floor. The temperature is kept between 72 and 75 degrees Fahrenheit to maintain the cars and keep up the automotive gallery's pristine appearance. 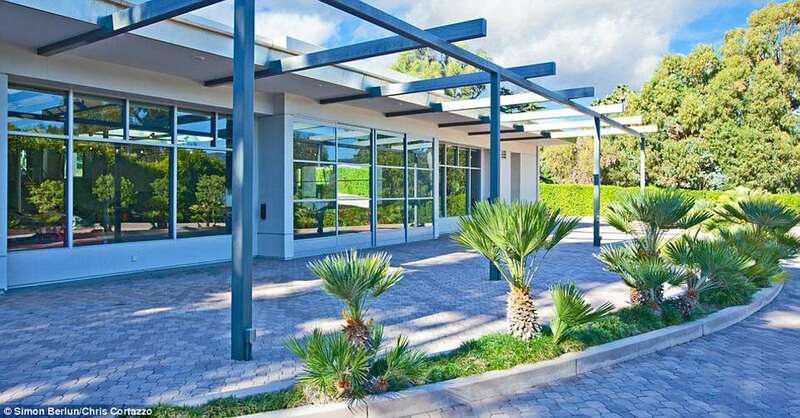 The 500 ft driveway fully encircles the building. 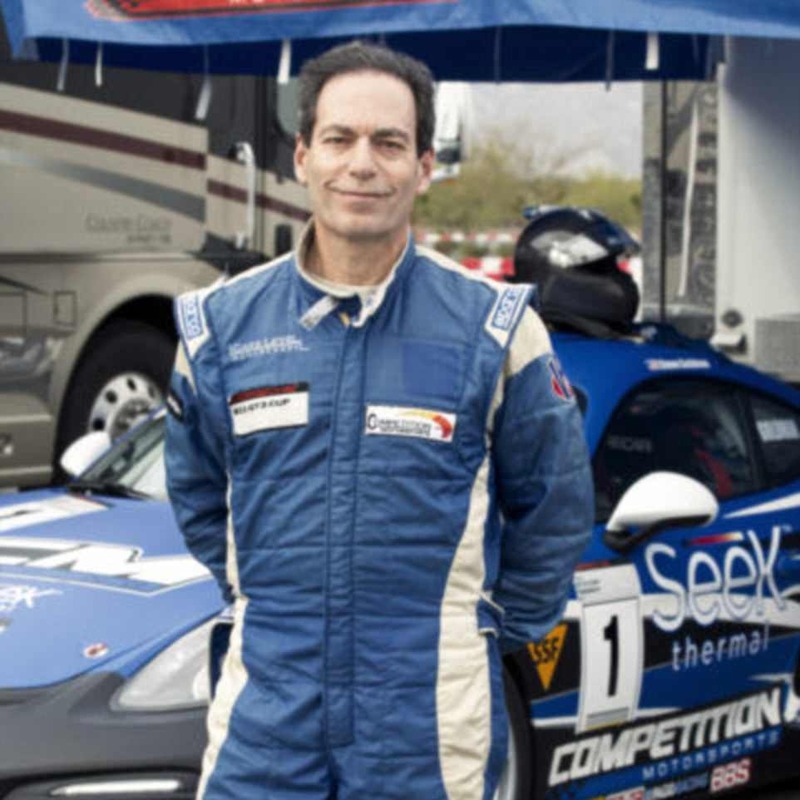 Goldman, a racecar driver, told the Robb Report: 'Our concept was to create a purpose-built facility just for cars. I contacted curators of museums and asked them, "How do you keep a painting for 1,000 years".